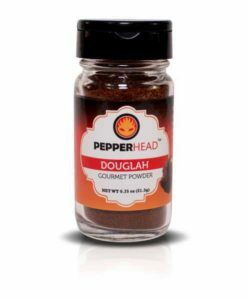 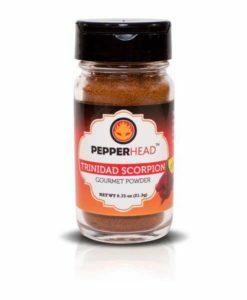 Gourmet Ghost Pepper Flakes (0.5 oz) packaged in a premium glass jar with sifter lid. 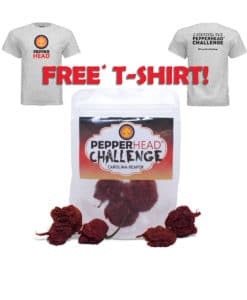 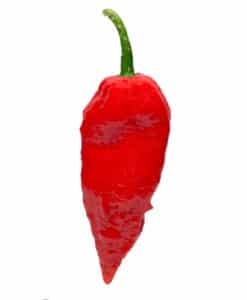 One of the hottest peppers is now available in 100% pure flakes form. No fillers, 100% natural, NO MSG, NON-GMO. 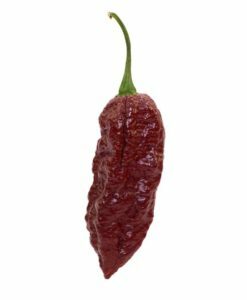 The Ghost Pepper, aka Bhut Jolokia, is one of the World’s Hottest Peppers. Now you can buy pure Ghost Pepper flakes without the hassle of growing your own Ghost Pepper Plants. 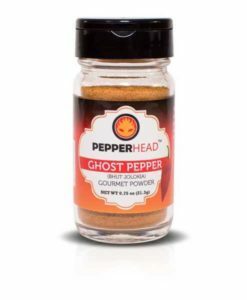 Can you HANDLE the ghost? 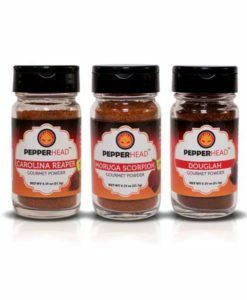 Buy now and you can taste true heat.